With specifications: Set your training goals! Benefit from a special and sturdy construction with the AXOS Elliptical P. Kettler presents a durable training partner with used materials and a user weight of 130 kg. The course of movement is elliptically adapted, that means that you have a more natural and more comfortable running rhythm. 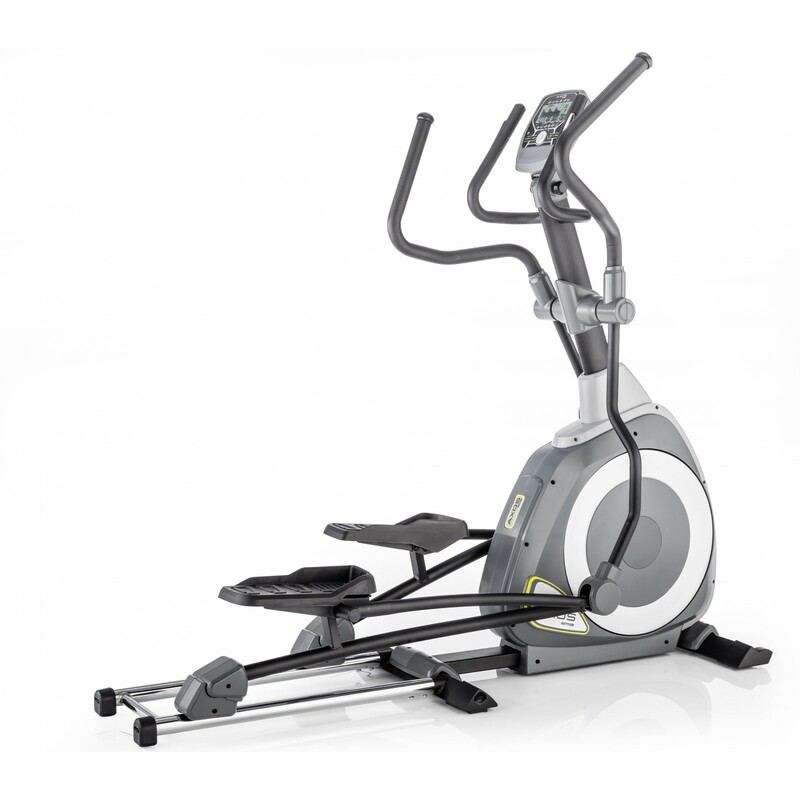 Thus the elliptical cross trainer offers a distinct difference to other elliptical cross trainers. Do something good for your fitness, stamina, and joints. Set your own challenges and goals with the Kettler elliptical cross trainer Axos P. 12 programs and 16 resistance levels help you to do a demanding and varied training. Train target oriented with the target zone training (FIT/FAT/MANUAL). Due to the easy and clear LCD display, you get all important training data. The console of the Kettler elliptical cross trainer Axos P offers a permanent display of 7 functions, i.e., distance, time, calories, and pulse. 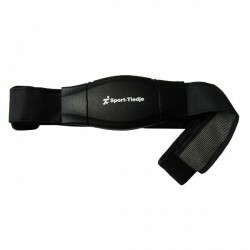 The elliptical cross trainer has integrated hand pulse sensors and a provided ear clip for measuring your pulse. 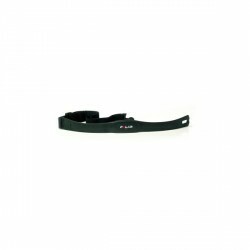 We recommend an optionally available chest strap for receiving more precise values. If you leave your preset pulse limit, you get an acoustic and visual signal. Share great training experiences with persons in your environment. The large-scale user memory of 4 persons allows saving and calling of individual user data. The Axos elliptical cross trainer offers transport wheels for easy transport. The silent exercising is very comfortable, because the longitudinal rib drive provides a reduction of noise. Ich bin sehr zu frieden mit dem neuen Crosstrainer von Kettler. Der Aufbau war nach meinem empfinden nicht schwierig und alleine in ca.1 Sunden erledigt. 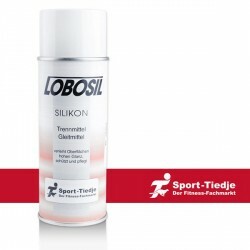 Das bisherige Training auf dem Crosstrainer fand ich sehr gut und macht viel Spaß. Er ist sehr leise und das Display lässt sich einfach bedienen. Kettler elliptical cross trainer Axos P add to comparison list.